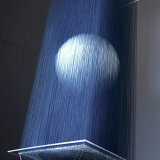 Blue Moon is part of Ferens Art Gallery's Open Exhibition. 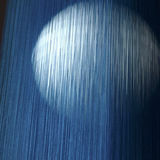 A big thank you to Friends of the Ferens for awarding Blue Moon with their first prize. 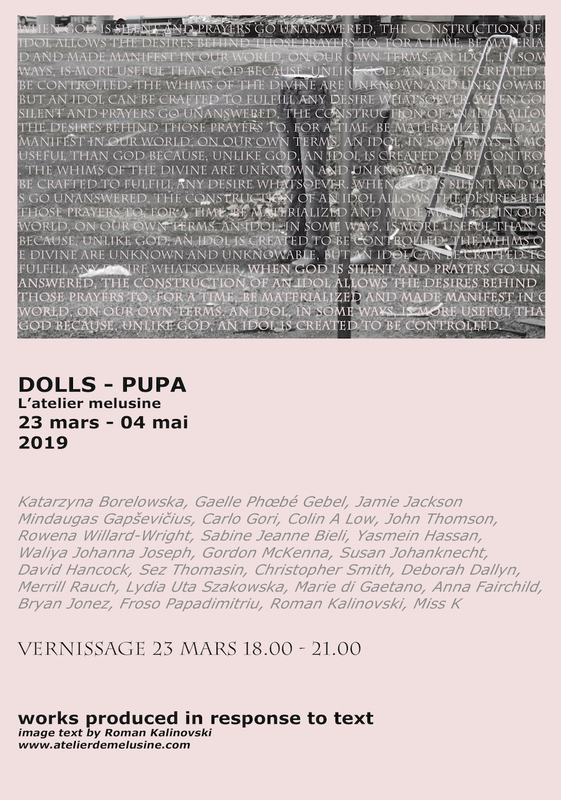 between the lines will be part of Dolls - Pupa, a group exhibition of works based on text.